Buying a Ferrari in BKK. Help Lulu's midlife crisis. 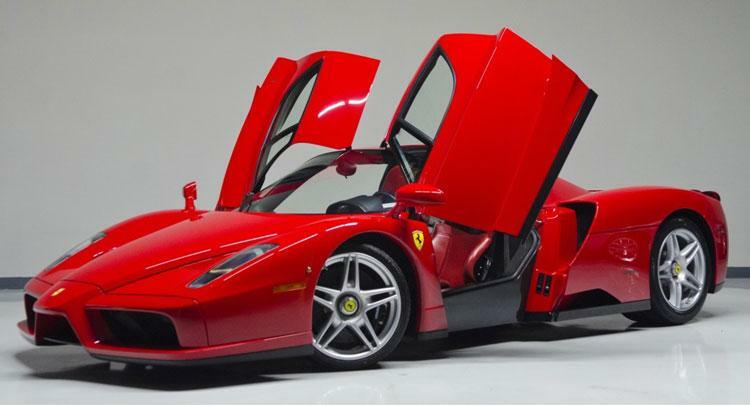 Thread: Buying a Ferrari in BKK. Help Lulu's midlife crisis. So.... 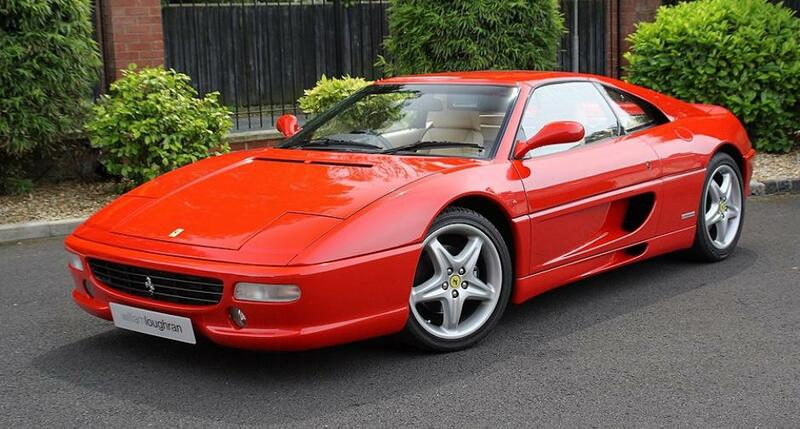 I've decided to splash the cash and buy a ferrari. Or an Enzo, or possibly an F12. Was lucky enough that in my teens I was able to own 4 of them. F40, F50, Testarossa, 550 Maranello. Was recently able to smuggle them back into the Kingdom. do they come with free pies ? 4.7L 65 degree naturally aspired V12. Need to move that junk sound system out of the way and expand the collection with at least 3 more. OLX and Lazada haven't been successful. Any of ye pervs and weirdos seen anywhere around online or offline that might have such things? I think I read that the car was wrecked during filming. Ferrari agreed to waive the costs provided the Ferrari was allowed to win the race with the DB5 in the movie. I saw a yellow Ferrari today - life-size. I've no idea which model it was but it was a bit ugly, in my very humble opinion. 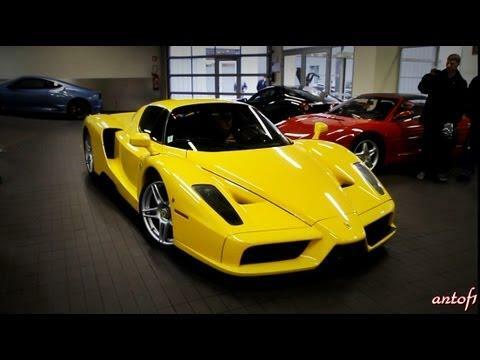 The Enzo didn't win any beauty contests, to be fair. The 360's front end was a bit.... errr, feminine. Thankfully the 458 came along. If anyone knows of any model shops or dealers in the mighty Kingdom pls let me know so I can play Vroom Vroom after breakfast. I know a guy who might take you for a ride in his. But you'll have to join in at the Hash? Found a used F1 car from the 90's and F348 online too. Cheers. Is that reg short for Homo? BS. The First car badged as a Ferrari was Red and they have never fielded a yellow car on a race track. Ferrari's color is Rosso Corsa the official racing color of Italy. ^^^The pleasure was all mine. Model shop at JAS Srinakarin. Will have a peak when I go later. I had a race with a Ferrari Dino that was yellow beautiful car i had an RG500 at the time.Nice weather good road surface on the A22 Uckfield road mix of fast corners long straights and the odd roundabout.Guy in the Ferrari bottled it at 130 mph so i won had a chat in a lay by with him decent enough guy for a car driver at least he had the sense not to drive the car above the limits he felt safe at.